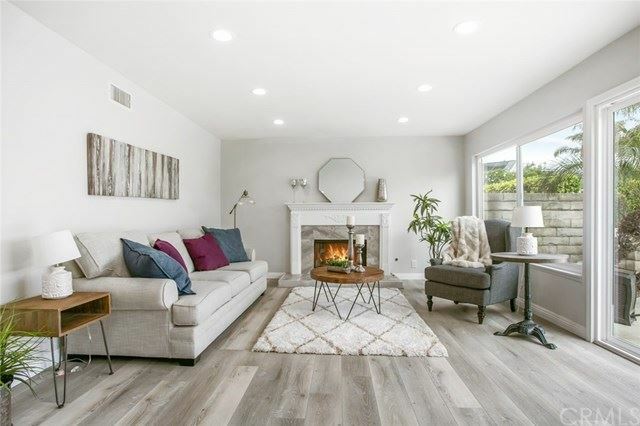 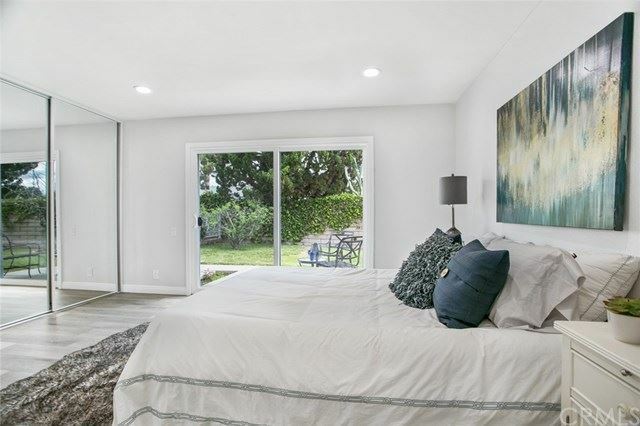 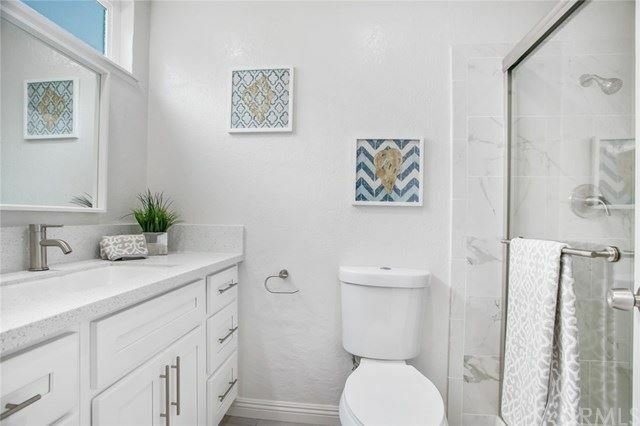 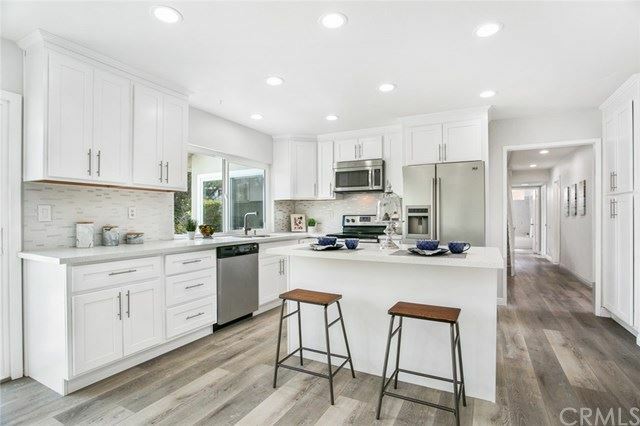 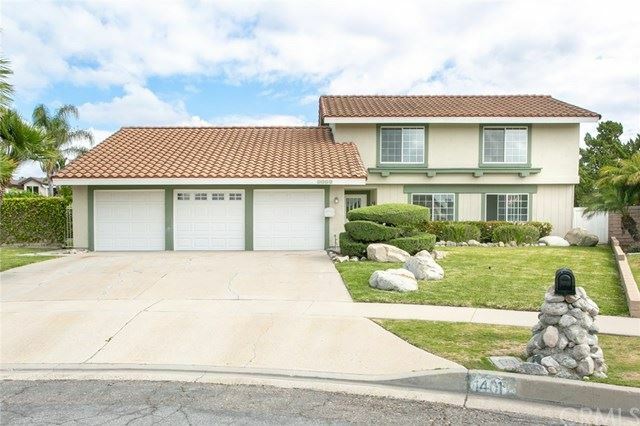 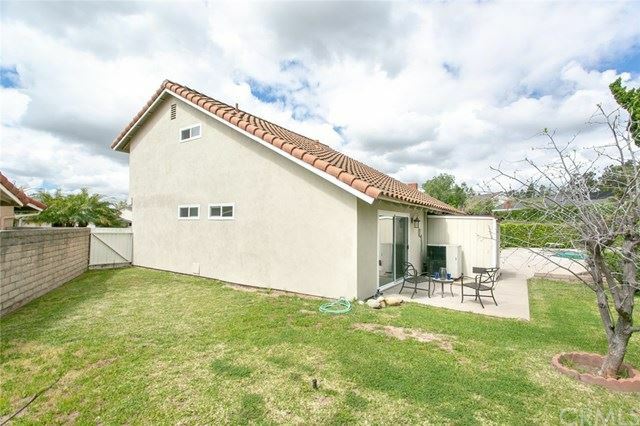 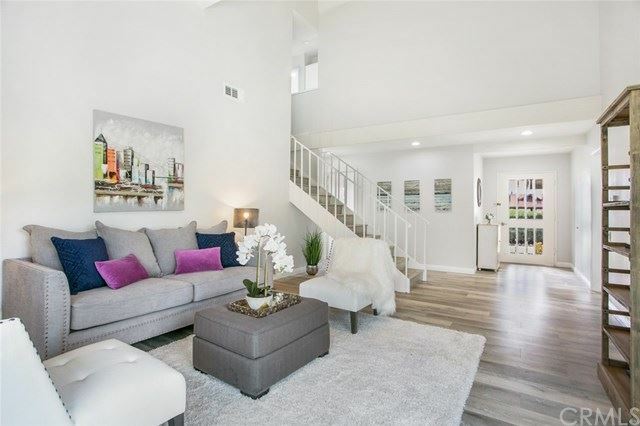 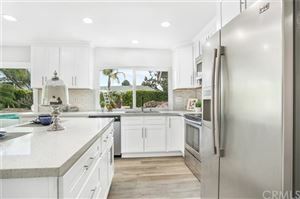 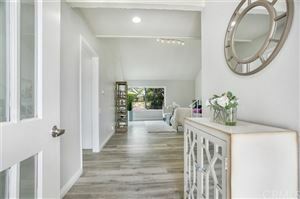 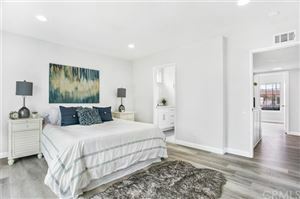 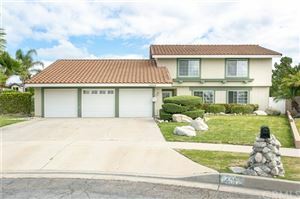 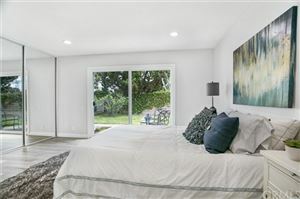 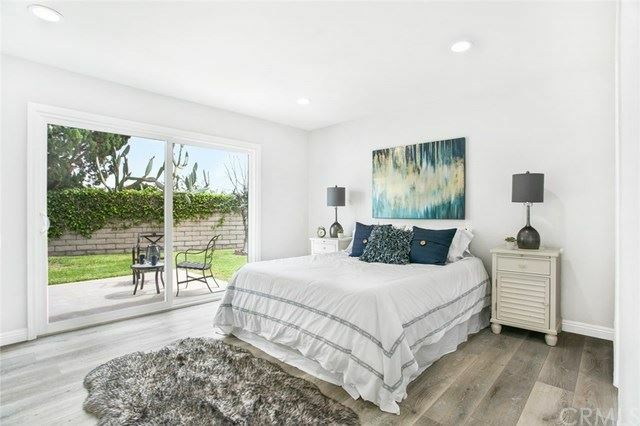 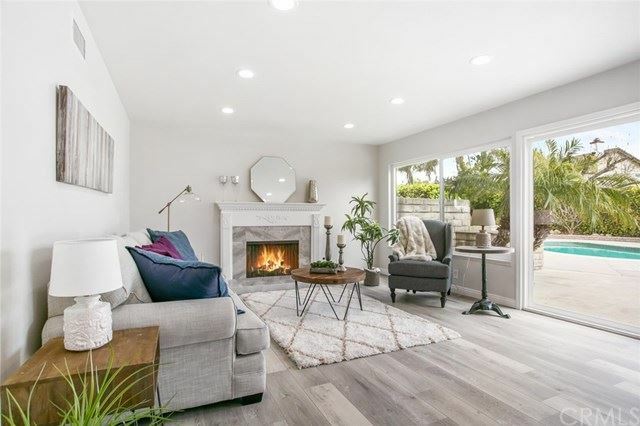 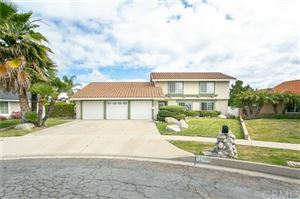 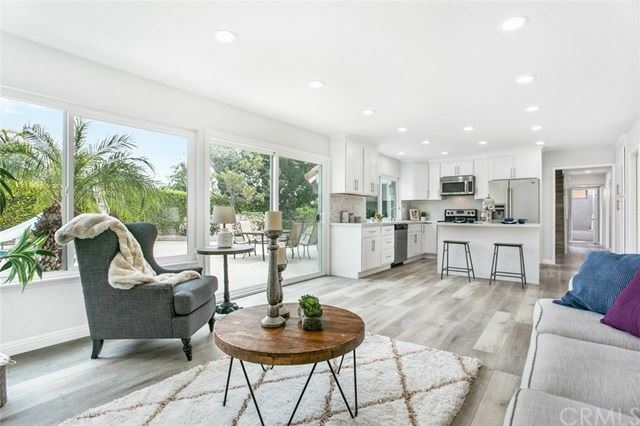 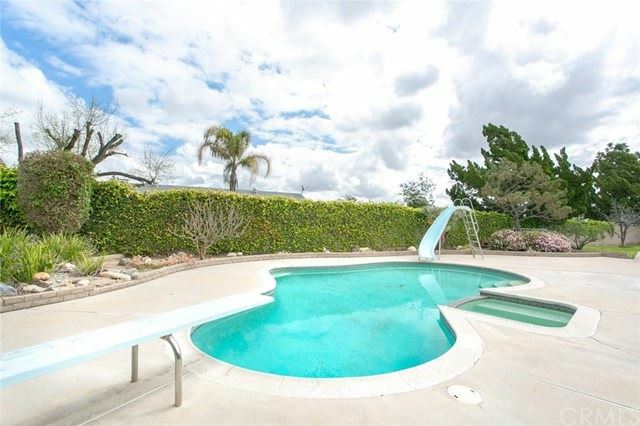 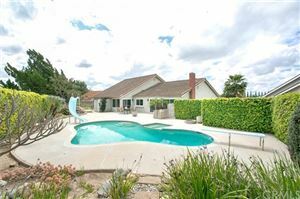 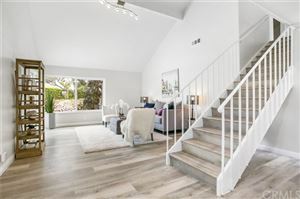 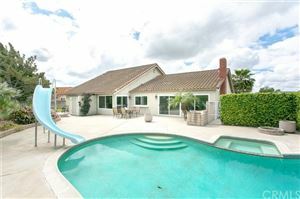 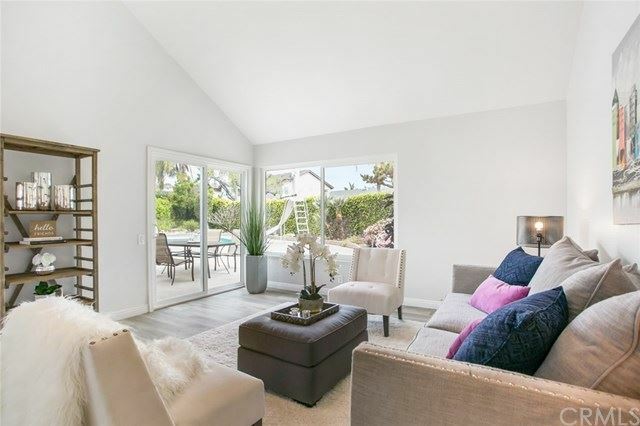 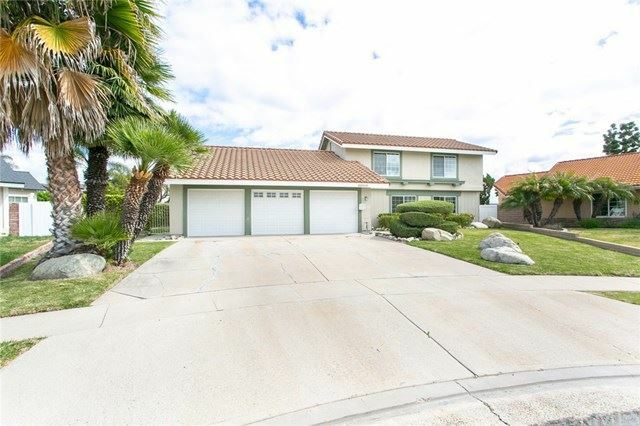 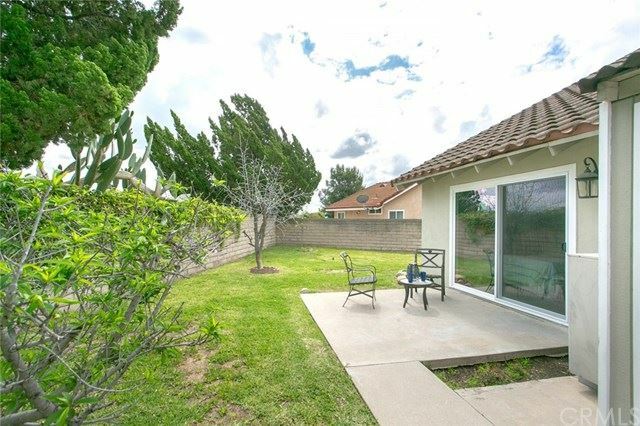 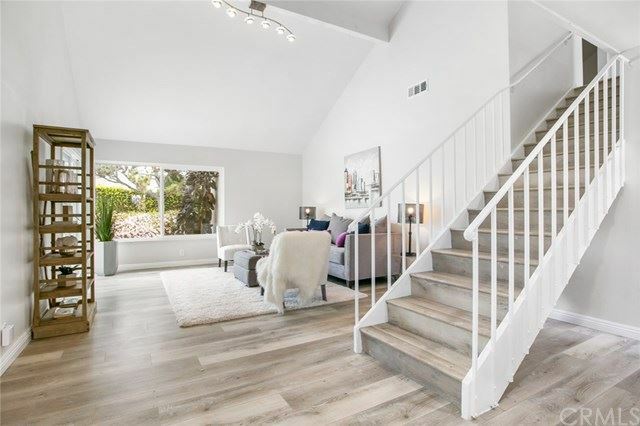 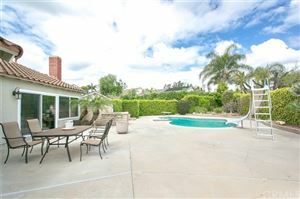 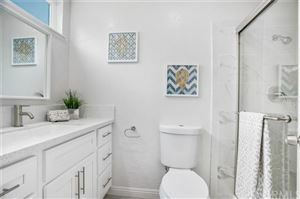 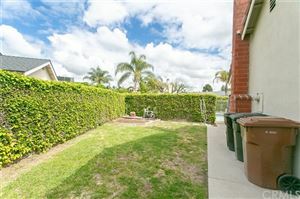 Sunny Hills West Lyons home-5 Bdrs, 3Baths, 2109 sft of living space on a 11853 sft lot, located on a double cul-de- sac street with no through traffic. 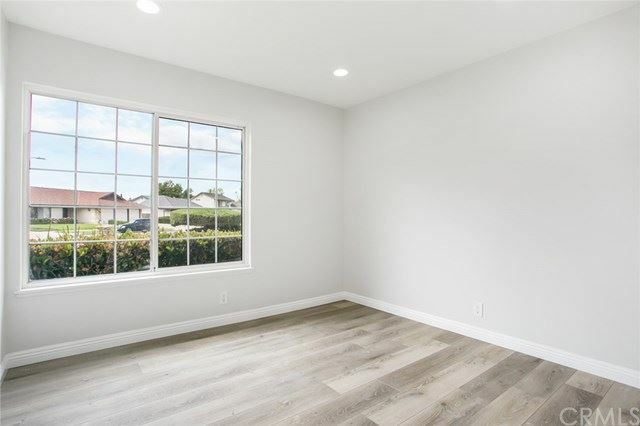 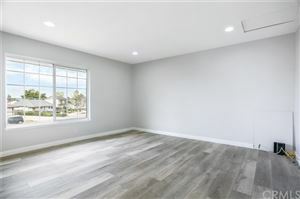 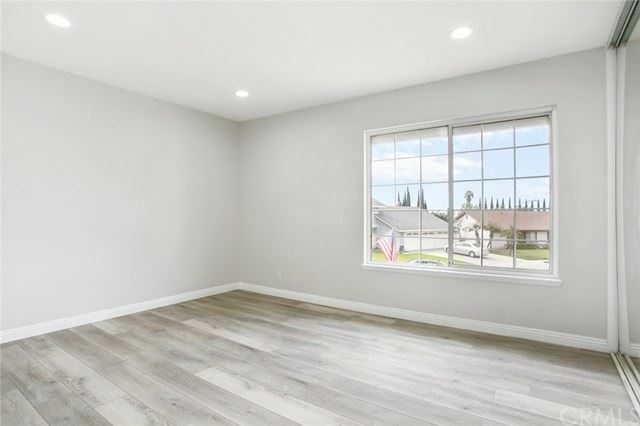 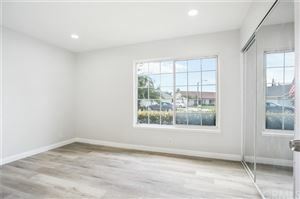 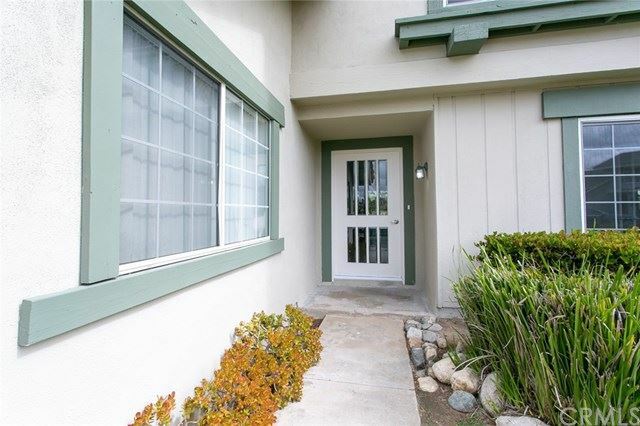 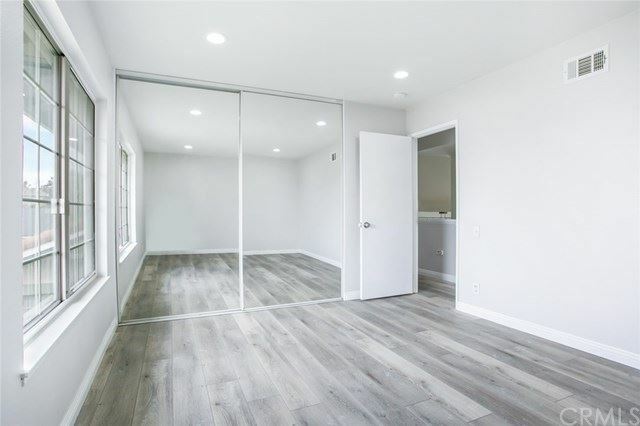 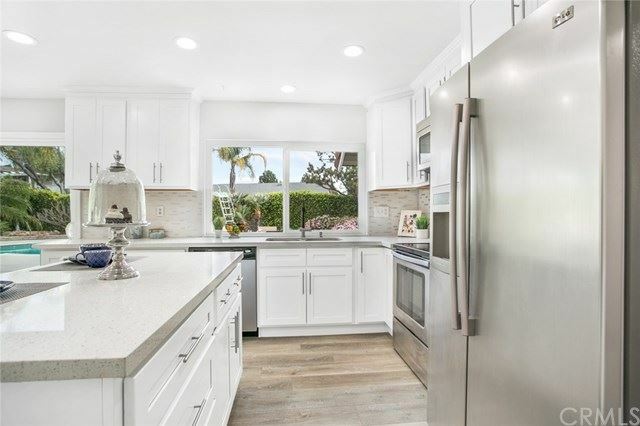 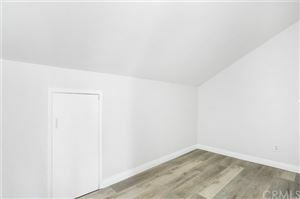 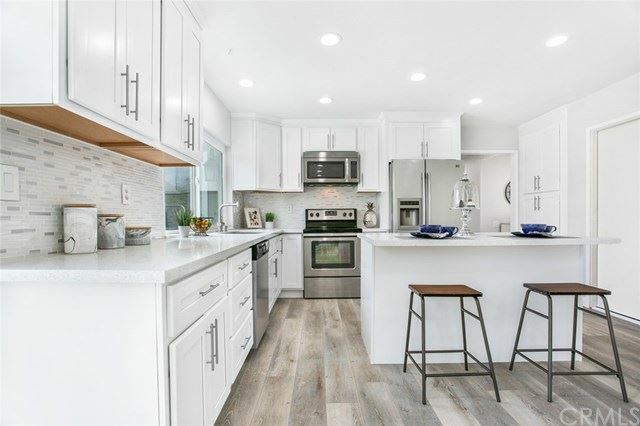 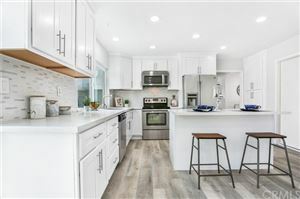 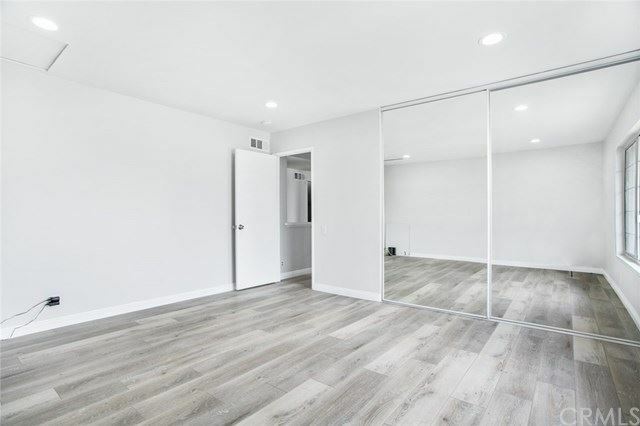 This home has been upgraded with new laminate floors throughout the house, scraped ceilings, recessed lighting, dual pane windows and slider patio doors, fresh neutral paint colors, new kitchen quartz counter tops with a tile back splash, new cabinets, and stainless appliances. 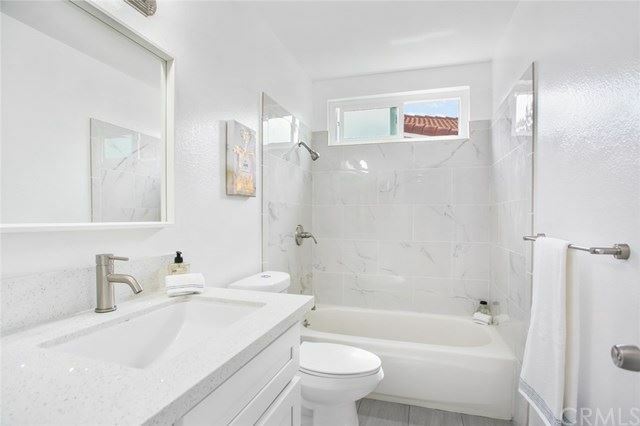 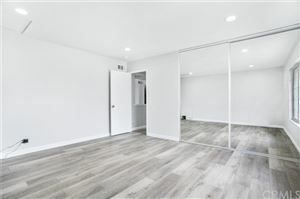 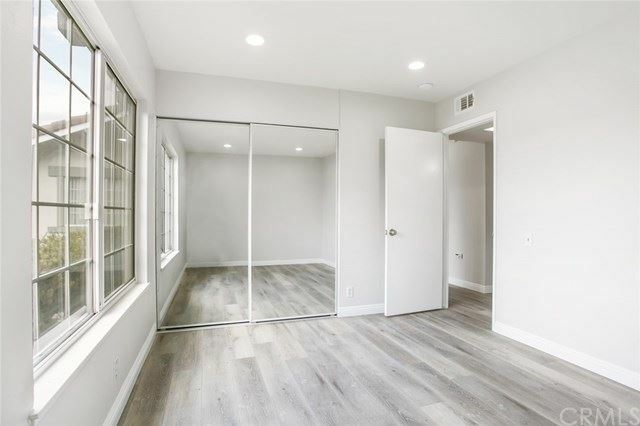 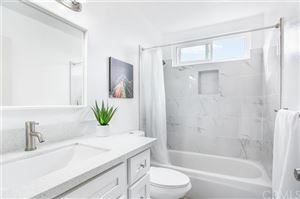 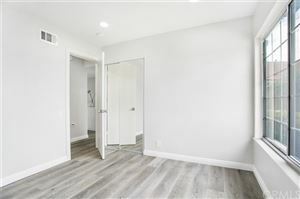 The bathrooms have been upgraded with new sinks, quartz counter tops on new cabinets and the closets in the bedrooms have sliding mirrored doors. The living room has a vaulted ceiling and slider door to the patio , the family room with fireplace is off the kitchen and has easy access to the patio and back yard. 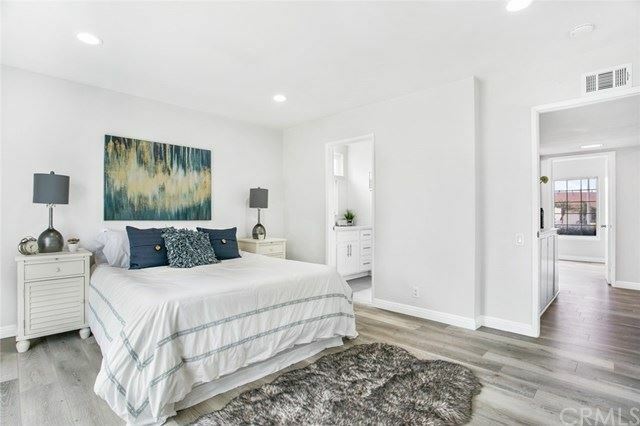 There are 3 bedrooms downstairs (includes the Master Bedroom with its own adjacent bathroom and access to the back yard) Upstairs there are 2 Bedrooms, bathroom, a storage cabinet plus an extra finished area for storage. 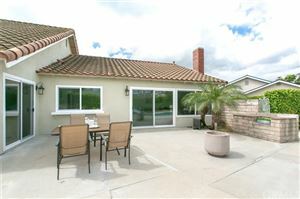 Central Air and Heating, 3 car garage with direct access to the house. One of the garage spaces has been converted to a storage area. 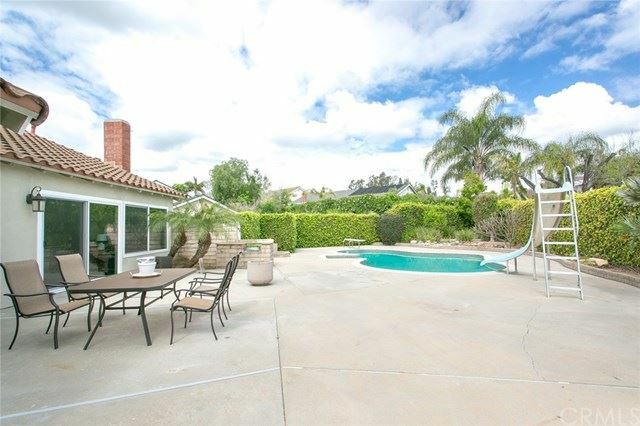 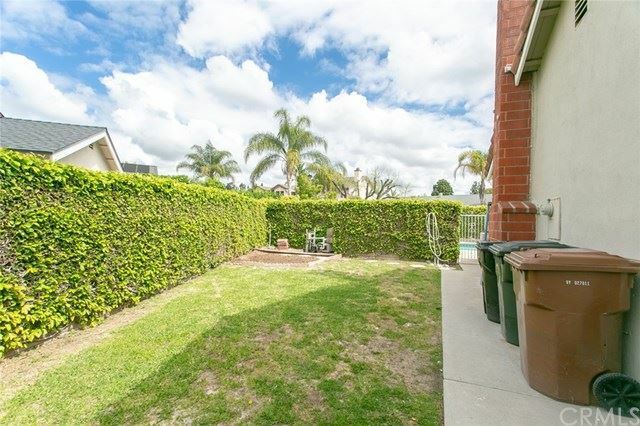 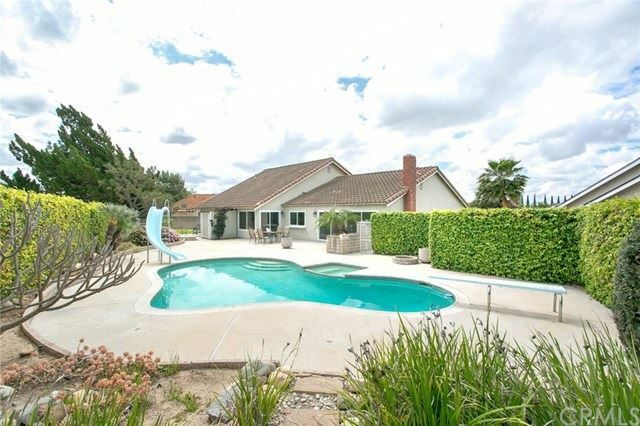 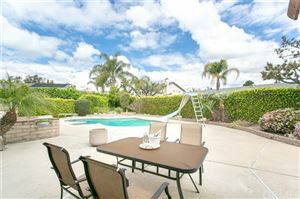 The back yard supports a pool, spa, and extra side yard spaces for the kids, pets?etc. 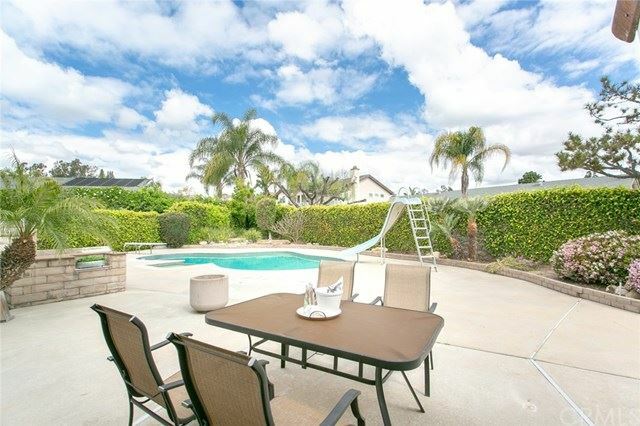 The schools are Sunny Hills High School, Parks Jr High, and Sunset Lane. 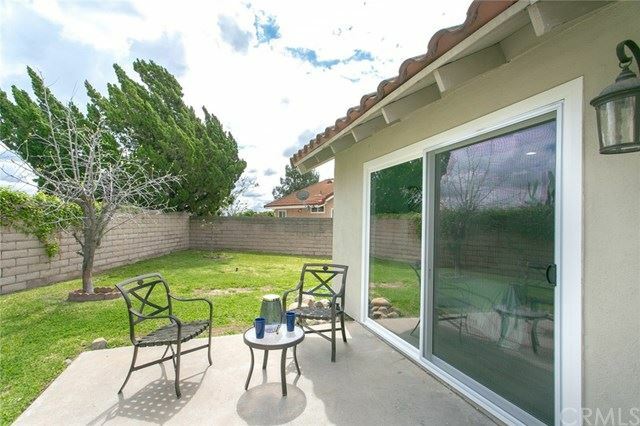 Close to shopping, walk to Grissom Park with its hiking and biking trails. All you have to do is move in!.